Flexible Hire, Rent and Lease Options Available or Buy Outright. 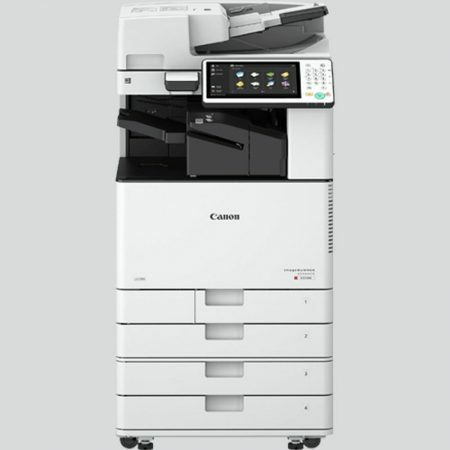 Service Agreements Offered On All Printers. TALK TO US NOW! All prices include FREE delivery, installation & networking. Brisbane & Gold Coast Only. Commercial Printer – Fully Reconditioned – Fantastic Price!